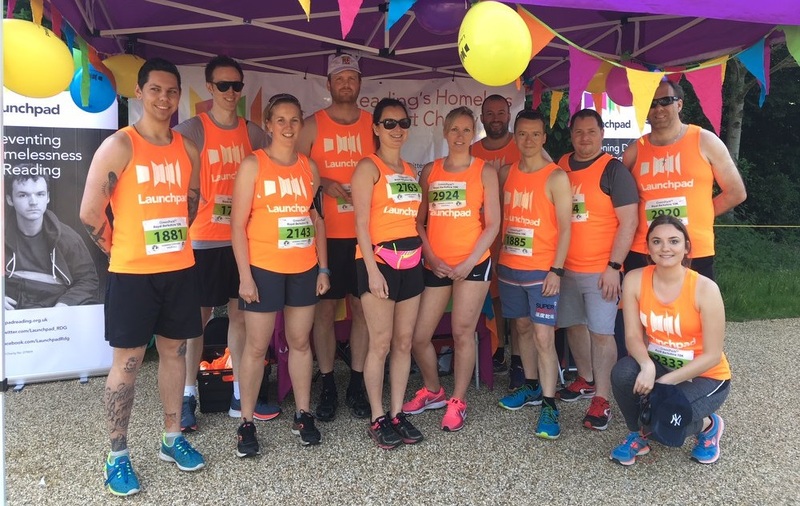 As your chosen Charity of the Year, we offer you staff volunteering opportunities, invitations to our fundraising events and promotional collateral and support to help you host your own. Launchpad’s dedicated team will make sure your engagement as a charity partner is professionally supported and shown the gratitude deserving across the year of support. We would welcome the opportunity to talk to your charity committee in advance of your next review of possible charities to support. As a corporate partner of Launchpad, not only will you give back to your community, but you can also provide meaningful opportunities to engage your Corporate Social Responsibility. 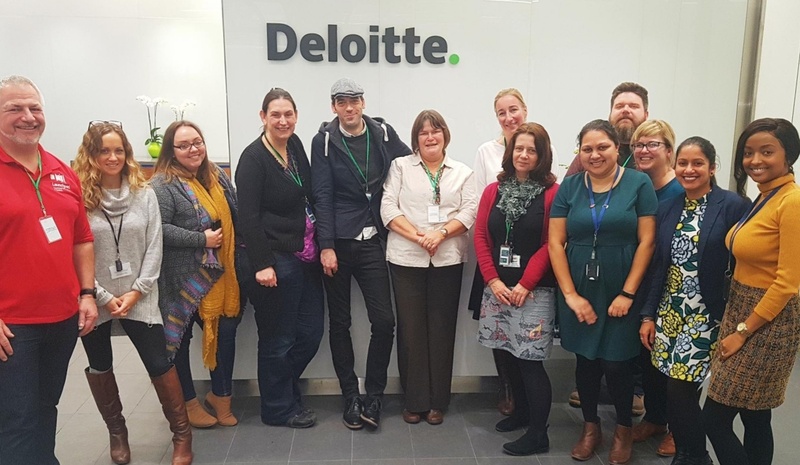 Long term partnerships provide greater stability and impact, enabling us to expand our existing programmes to reach more individuals and increase opportunities for those who use our services. For example, we are looking for seed funding to create legacy projects within our Education, Training and Employment (ETE) service. We value our partners and the critical role they play and will work with you to create a plan that meets your needs, goals and values, as well as provide opportunities for recognition over the duration of the partnership. 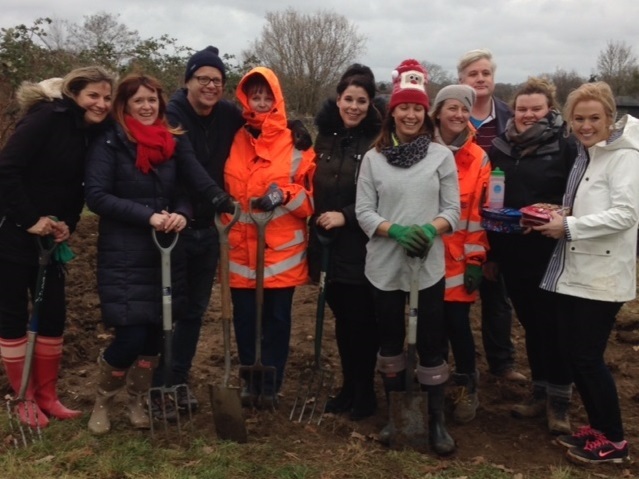 Have a positive impact on our community and your employees by volunteering to work on our allotment to cultivate and grow fresh produce seasonally. Once picked and washed, the fruit and vegetables are taken to local foodbanks and the community to give to individuals and families in most need. Our staff talks aim to challenge the perceptions and unconscious bias of homelessness. Either a quick 15 minutes at a team meeting or a longer presentation over a lunch break, we explain the difference between homelessness and begging and why it’s important to avoid giving money to those begging. Instead we will educate your staff on what they can do to help. There’s something for everyone including a variety of runs, dragon boat racing, skydiving or joining us at our Big Sleep Out and annual carol service. And here’s a handy guide if you are thinking of holding your very own Big Sleep Out. View our events calendar to find out about all the different activities you can get involved with – or something similar. A simple and tax efficient scheme that allows your employees to regularly donate to Launchpad directly from their gross salary. Whatever the size of your business, Payroll Giving is quick and easy to put in place and helps raise funds for great causes.